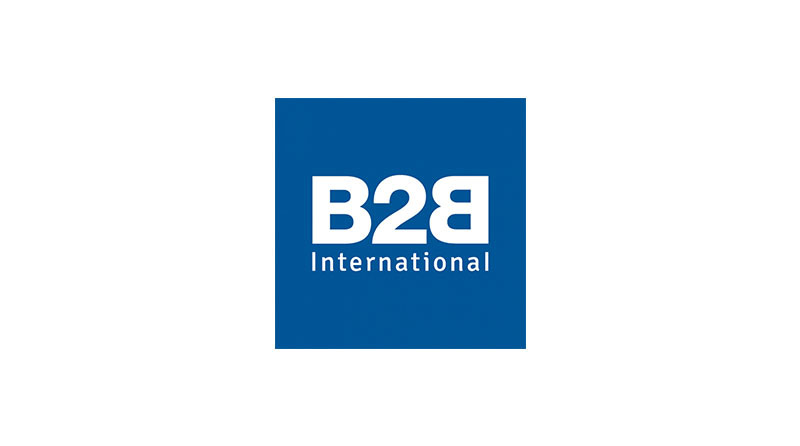 B2B International is the leading business-to-business market research specialist. Through our offices in Europe, North America and Asia-Pacific, we carry out tailored market research for local, national and global organisations. Branding research, competitive intelligence, customer experience, employee engagement, market assessment, market tracking, new product development, pricing strategy and segmentation are just some of the studies we undertake. Our expertise covers all industry sectors – from financial and food to chemicals and construction.